HomePropertiesDesign apartments-hotel for sale of 4 rooms on Rákóczi út, 7th district of Budapest. 3 minutes walk to Astoria. Design apartments-hotel for sale of 4 rooms on Rákóczi út, 7th district of Budapest. 3 minutes walk to Astoria. 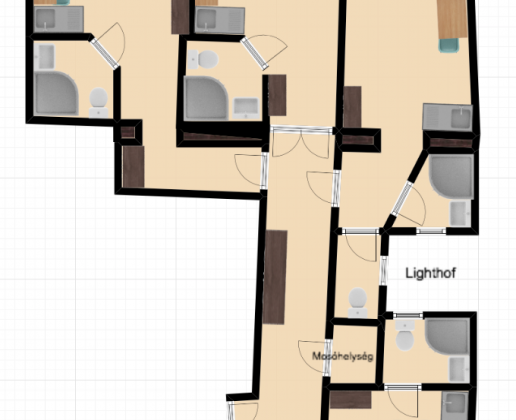 Hotel-apartments for 4 rooms. The object is only after renovation with a luxurious interior design. 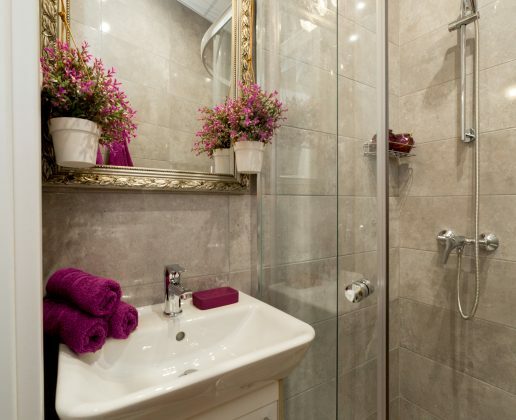 Each room has a kitchenette, separate shower and toilet. Each room has a unique design. Rooms: 4 . Each room has kitchenette, separate shower and toilet.